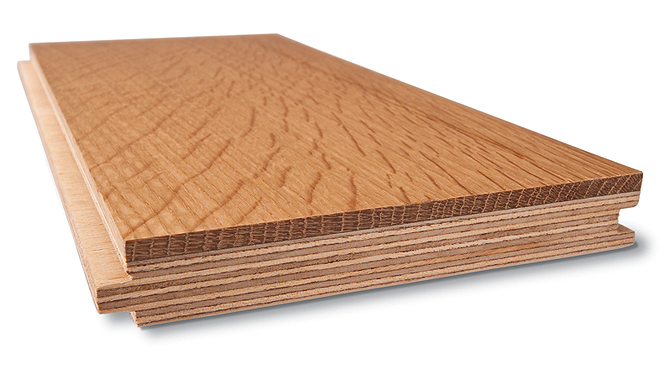 Each board of solid hardwood flooring made is from a single piece of hardwood that's about 3/4 of an inch thick. On the other hand, our sawn face engineered flooring has a core of hardwood plywood with a layer of hardwood veneer affixed to the top surface. Which is better? It depends. Solid flooring is far less stable than engineered flooring and therefore not the best option for sustained overall performance. These applications include; installation over concrete and radiant heat surfaces, or high humidity locations and below grade. This is where an engineered product will offer the best performance. 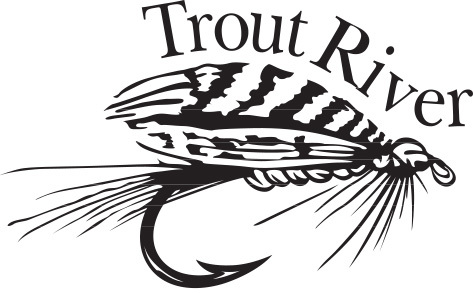 At Trout River Reclaimed we are incredibly proud of our engineered flooring products. We manufacture only the highest quality engineered product with the best products and practices. 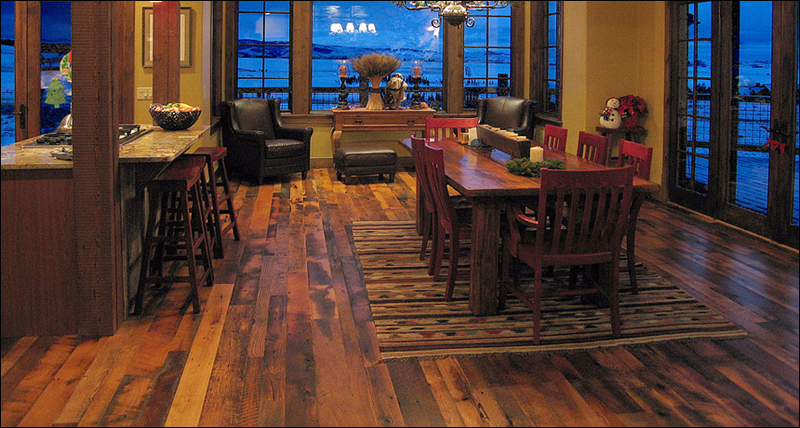 Our reclaimed products feature hardwood with a high-density construction for strength and stability utilizing a waterproof glue which complies with CARB and EPA TSCA Title VI formaldehyde regulations. We then apply a thick, reclaimed veneer that can be rerinished, with a high-quality NAF glue which contains no formaldehyde. Our reclaimed engineered floors are approved for installation over concrete, radiant heat, high humidity locations and below grade, as well as anywhere else you would install solid flooring.